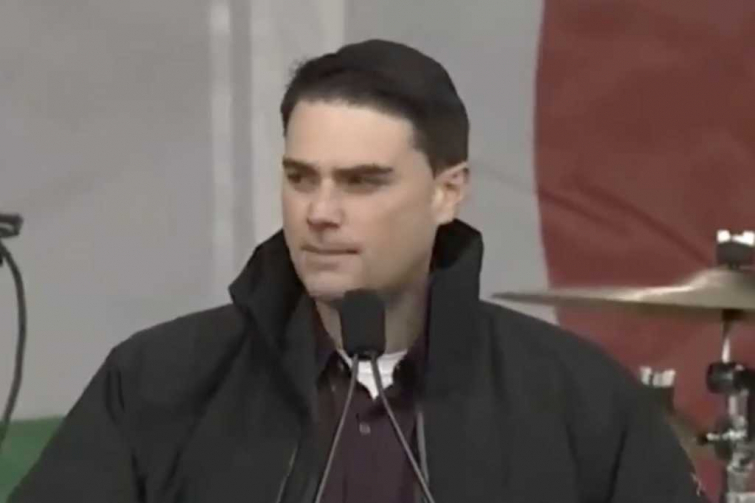 While Liberty University would have given the sharp-witted conservative a warm welcome, the newly-crowned largest Christian university, Grand Canyon University, chose to disallow Ben Shapiro from giving a speech at their campus. Shapiro was originally invited to speak this year at the institution in Phoenix, Arizona. GCU administrators recently notified student members of the Young America’s Foundation (YAF), the organization seeking to host Shapiro, that the ardent pro-life and pro-liberty voice will not be welcome at their campus. Students were reportedly told in a meeting with GCU admins that Shapiro was too “cut throat” when delivering speeches on college campuses and that Shapiro’s comments, especially on immigration, might alienate or offend some "Dreamer" students (beneficiaries of the Deferred Action for Childhood Arrivals program). “GCU is committed to distinctively Christian approaches toward education that are grounded in theological conviction, development of sound character, and the capacity to live in ways that honor God, benefit others and contribute significantly to the common good."